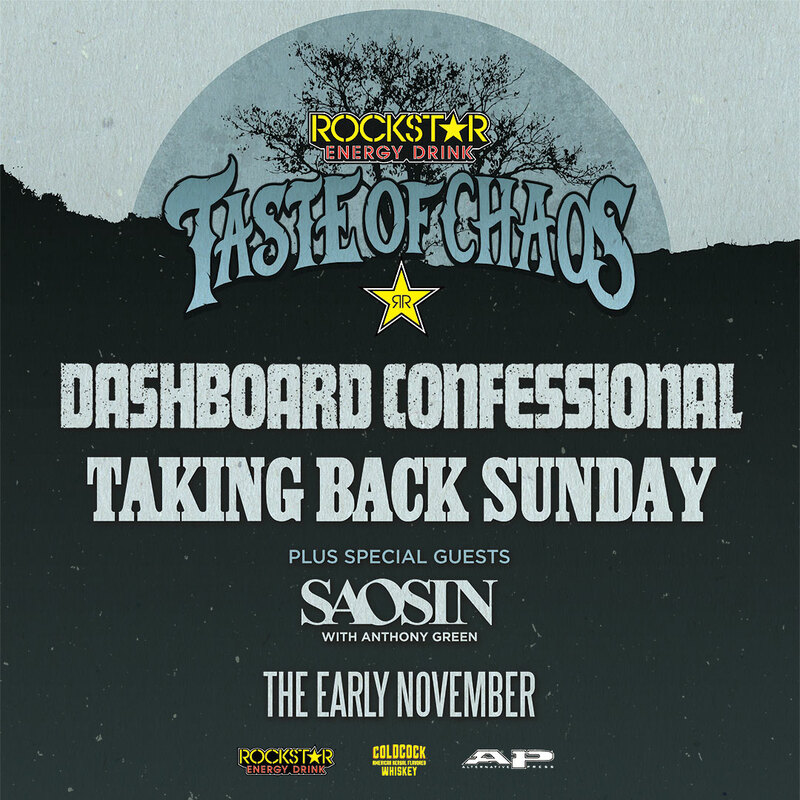 For the first time since 2009, the Rockstar Energy Drink Presents Taste of Chaos tour is back — featuring Dashboard Confessional with Taking Back Sunday plus special guests Saosin with Anthony Green and The Early November. Additional special guests include one-night-only performances by Saves The Day (6/17 – Holmdel, NJ), Motion City Soundtrack (6/18 – Wantagh, NY) and The Starting Line (6/19 – Philadelphia, PA). Pre sale begins Wednesday, March 16. 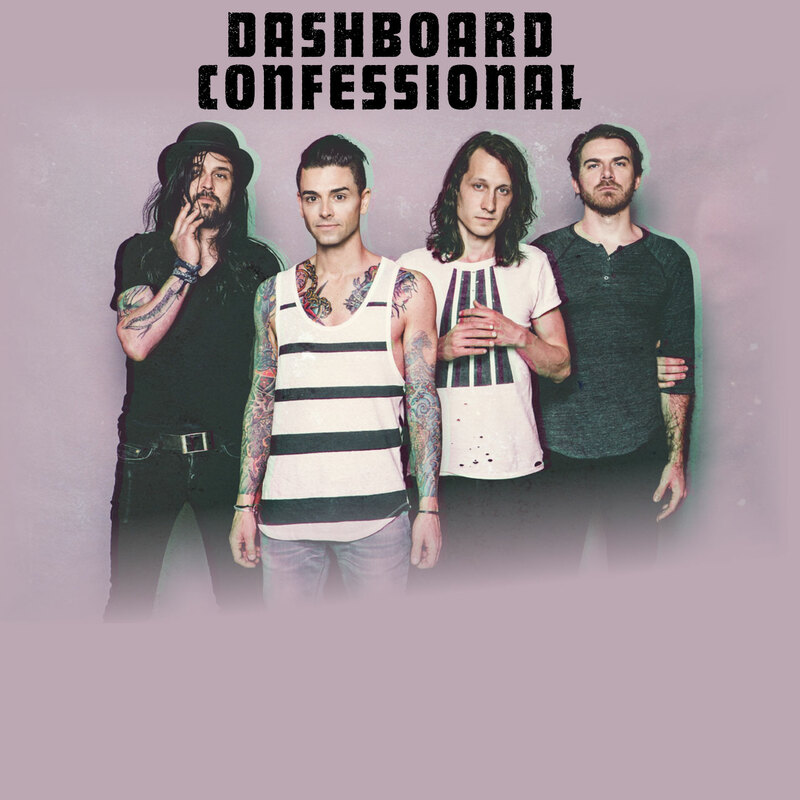 Tickets will go on sale starting Friday, March 18th — join us with a ‘Hands Down’ – Ultimate Dashboard Confessional Experience and enjoy a private, acoustic performance by Dashboard Confessional, exclusive merchandise and much more! A: Yes! You can narrow down your ticket search during the ticket selection process as long as both options are available. Please note, some cities may only offer one ticket type while other cities may offer both GA Pit and Premium Reserved options. A: A Premium Reserved Ticket provides you with an assigned seat during the concert, which will be located in the first (20) rows. * Your exact seat location will be displayed while going through the purchase process. A: During the purchase process, you will have the option of choosing to have your tickets shipped to you before the show, printed at home, or pick them up at Will Call. If you choose to have your tickets shipped to you or printed at home, you will still need to check in with us at the event to ensure you get to take advantage of all the perks that come with your package! As it gets closer to the event the ticket purchaser will receive an informational email including the exact time and location for VIP check-in. Please bring valid photo identification, and stay tuned for that email! Q: When will the acoustic performance take place? A: Dashboard Confessional’s acoustic performance will take place in The Dashboard Lounge before venue doors open to the general public. An informational email will be sent out approximately one week prior to the event date with specific times and locations. Q: How many VIP guests will be attending the pre-show acoustic performance? A: The number of VIP guests varies with each show, however, we can assure you it will be intimate! Q: Does this package include a Meet & Greet? A: No, this package does not include a Meet & Greet. 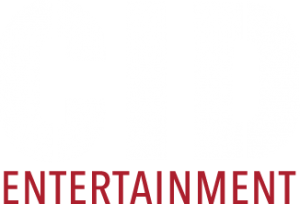 A: Our ability to upgrade depends on a few different factors – availability, the venue, and date of contact – but please reach out to our guest services team at 888-805-8930 or at guestservices@cidentertainment.com to inquire about any upgrade availability, and we’d be happy to discuss your options with you! Q: What is a concert host? A: The concert host is basically an extension of our Guest Services team at the event itself. He/she will be available for any questions or concerns that may arise during the VIP program.